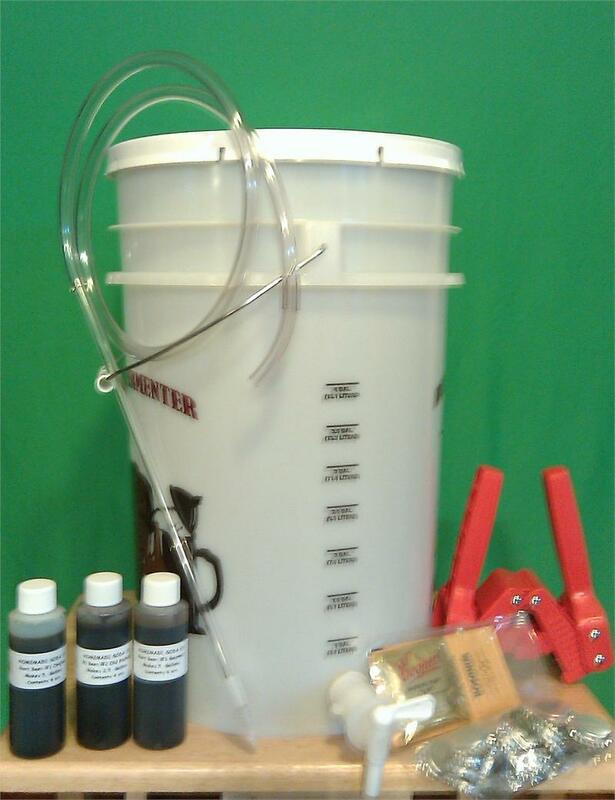 Make old-fashioned root beer, just like grandpa made, with our Deluxe Root Beer Kit. 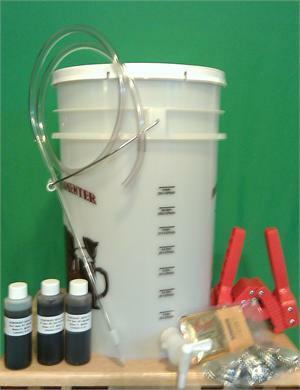 Our Deluxe Version includes everything needed to make 12.5-gallons of root beer. Makes a great gift or project for kids. Includes our three root beer extracts.